Do you have workflows set up in your business? 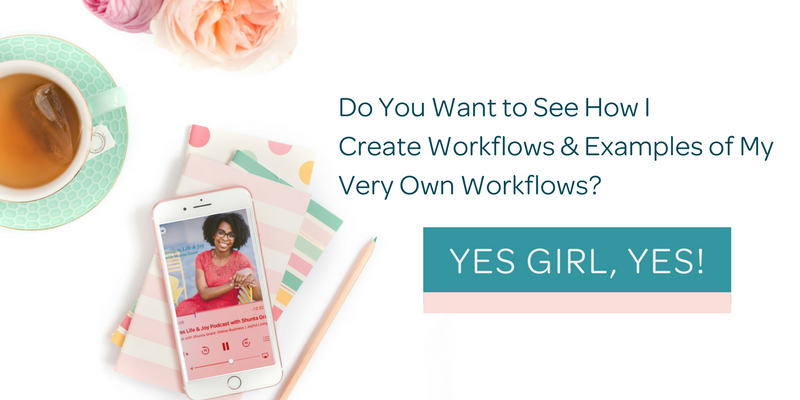 Today, I’m talking about the power of workflows, what they are, how I use them in my business and why you need them in your business today! Workflows are simply ways to capture the systems and work that you perform in your business in a way that saves you time, energy, money, effort and so much more. Workflows help you avoid starting from zero with every task (did you know that most of what we do in our business we do more than once) so that you can make the very most of your time and accomplish more! 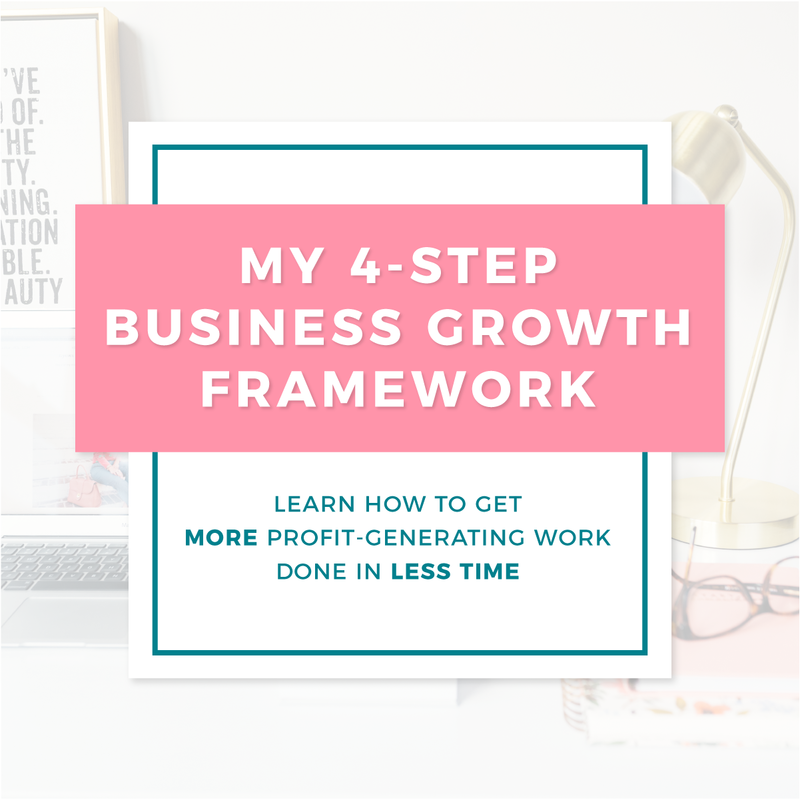 And, workflows are a great way to set yourself up for growth in your business because you’re essentially creating a handbook for future team members or contractors that may work with you in your business. 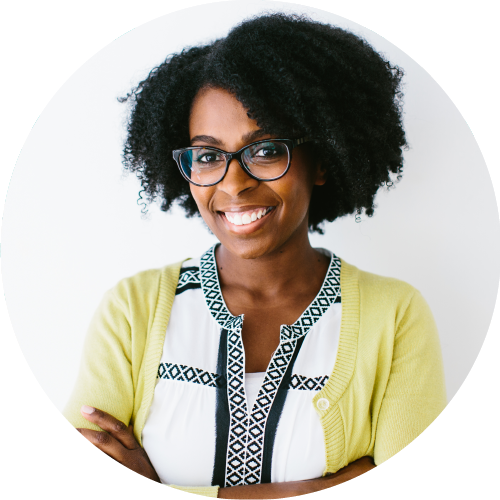 The beauty and benefits of workflows are nearly endless and my hope is that this episode helps you to realize how important, and how simple, it is to get started with creating the workflows for your business. Enough talk, let’s get straight to it and let’s talk workflows. You can listen to the episode below! I use QuickTime to record my screen whenever I am using a new software or program or to show I do specific tasks on my computer. 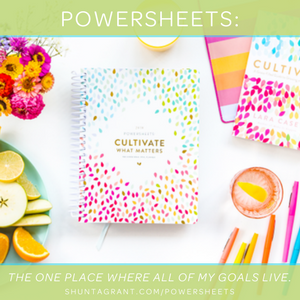 This not only helps me in the future if I need to refresh my memory on how to do something, but it is also great for future team members who I may need to take over that task. I’m essentially creating training for my future team. I use Trello to save all of my workflows (including how I prepare for my show notes that you’re currently reading). You see that sidebar over to the right? That has to be created for every new show notes page. With a saved workflow in Trello, it takes less than 60 seconds to set up the sidebar with images, text, and links and get started with each weeks’ show notes. I begin almost everything in google docs– captions for social media, course content, presentations, emails, etc…. Why? Because I never intend to write the same thing more than twice. So, for example, when I have to type an email or response to an email, I start that email in google docs and categorize what that email pertains to because there is a high likelihood that that response will be necessary again in the future and I can start with the template I’ve already created and tweak it if necessary. 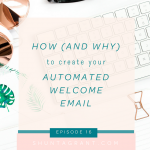 If you’re not using google docs to categorize and save email templates, it’s an easy and excellent place to get started! I talked about Canva in my Resources episode (you can find the Resources page here). 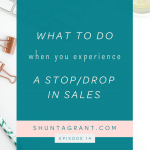 It is my favorite place to create graphics and where I store all of my graphic templates–templates for my website, the podcast, within my Facebook groups, mastermind, social media, emails, everything! 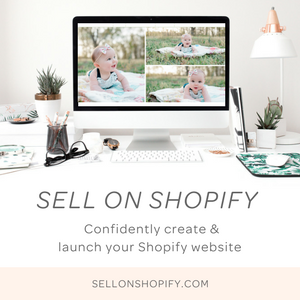 While I use the paid version for added perks (saving my branding fonts and colors + ability to categorize my images and graphics) you can get started with Canva for free today and create templates for the graphics that you use in your business. First, recognize what systems you already have in your business that just need a workflow built around it. One great place to start is to look at the work you’ve done over the last 2-4 weeks in your business. Which tasks did you perform more than once? Did you use similar graphics? Did you post similar language on social media? Did you use the same language in social as you did in emails? Did you respond or send emails with similar language or dealing with similar matters? 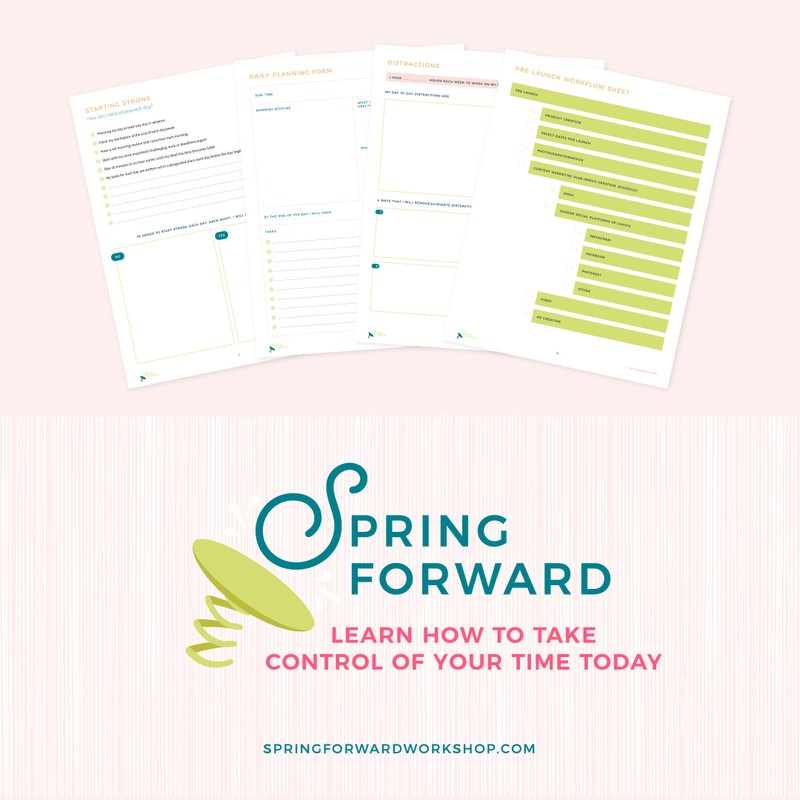 Did you have a launch without a guided step-by-step plan? 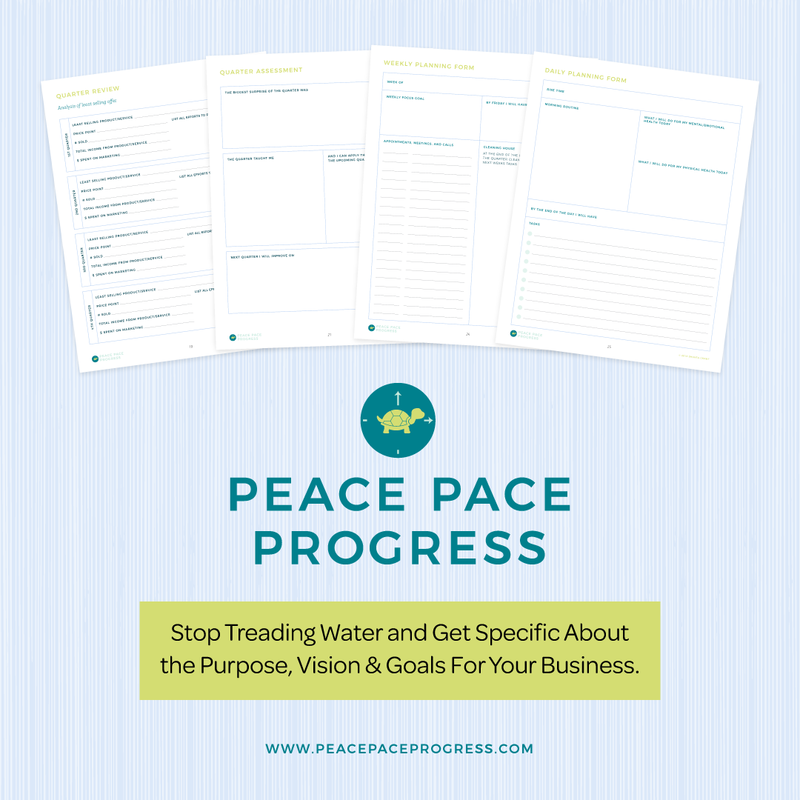 These are all great places to begin to build templates and workflows for your business. You can also begin by asking yourself, “how would I spell out the work that I do to help someone else come in and do the task/job seamlessly if they had to come in and begin tomorrow.” That is the information that you want to track in your business–how you get things done. 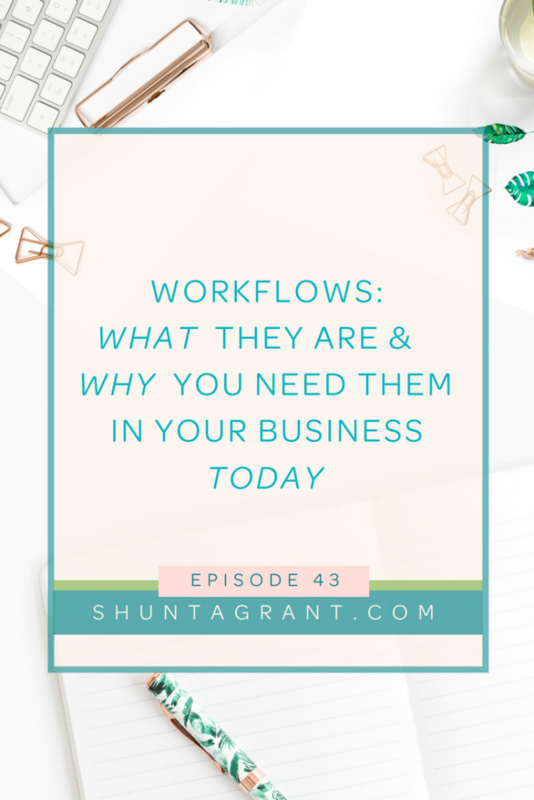 Want to learn more about workflows and even see some of the workflows I create in my business and how I create them, head on over to shuntagrant.com/workflows and if there is enough interest I will create a guide walking you through getting started with your workflows and show you how I create many of the workflows in my business! After listening to today’s episode, now it’s time to get started on your workflows! Questions? I’ve got answers, head on over to my free + private Facebook group, the Business, Life & Joy Community here. And remember, if you’d like to see a guide put together walking you through how I create workflows, you can go to shuntagrant.com/workflows to let me know you’re interested! Hi there! 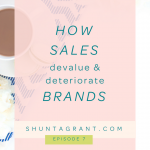 I’m Shunta, I work with women who seek success in their business, but not at the expense of joy in their lives! I teach them how to build and grow successful businesses that keep customers coming back time and time again. When I’m not helping women run businesses they love, I’m reading a good book, taking a class at the gym or walking the aisles of Target and TJ Maxx with my daughter, Zoe. If you believe that both your business and your life can be filled with joy, come hang out with me here on the Business, Life & Joy podcast. Get Started with Trello for FREE!